The Trump administration is considering tariffs on Chinese solar panels. 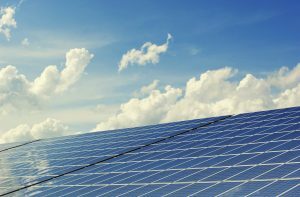 President Donald Trump is expected to announce a decision soon that will affect everyone from the roof repairs industry to major solar manufacturers. Some U.S. manufacturers have complained that cheap imports are forcing them out of business, while domestic installers oppose tariffs because cheap, imported solar panels have driven the industry’s recent growth. If President Trump decides to move forward with tariffs, the decision would represent a critical step in his trade agenda and help fulfill his campaign promise to revive U.S. manufacturing, says Julia Pyper, senior editor at Greentech Media. But the decision has caused a sharp divide in the U.S. solar panel industry, pitting manufacturers against installers. Since 2012, the U.S. has been collecting duties on panels imported from China. American solar companies are pushing to divvy up that money between manufacturers and suppliers in both the U.S. and China as part of a deal that, they say, could effectively reset solar-trade relations between the two nations. The proposal, which trade experts describe as a long shot at best, would call for Trump to drop existing duties on solar panels — and for the president to not levy new ones. China, in turn, would abandon its own tariffs on U.S. polysilicon, a key solar-panel ingredient. There would be many hurdles to making it all happen. Chief among them, of course, is convincing Trump to take a conciliatory stance with China. Yet solar companies say the deal would fit squarely into the president’s agenda. 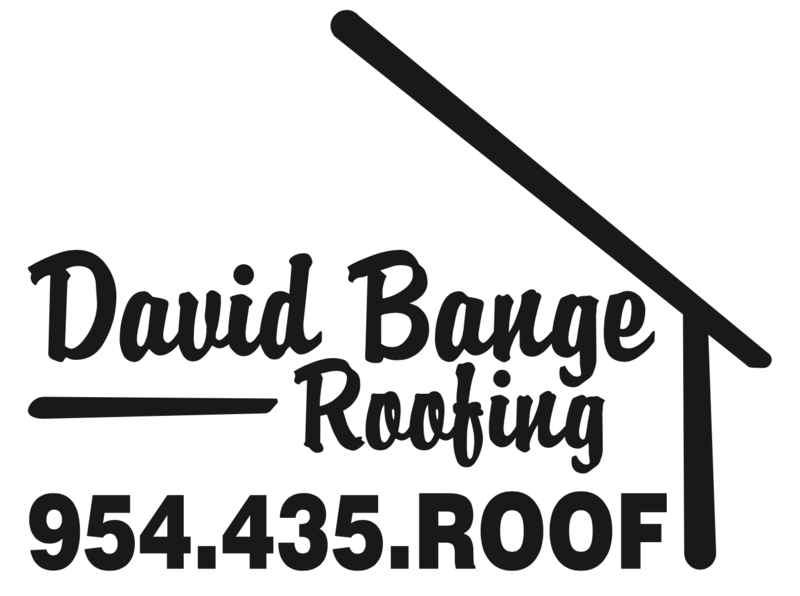 South Florida roofing contractor, David Bange Roofing is a full service roofing company with generations of industry experience. We specialize in both residential and commercial roofing, providing expert repairs and installations of top of the line roofing products. We also maintain relationships with the industry’s top manufacturers, including GAF and CertainTeed, and we have expanded our services to include products like solar roofing through RISE.